The answer to that question can probably be summed up in two words – simple and seamless. Make things simple and seamless for both agents and for the customer. To get there, Air Canada has been making heavy investments in training for both its sales team and for its travel agency partners; it has also been finding (and continues to search for) new ways to automate a range of processes; and it has been introducing (and will continue to introduce) products and services designed to provide that seamless experience that consumers are looking for from an airline. 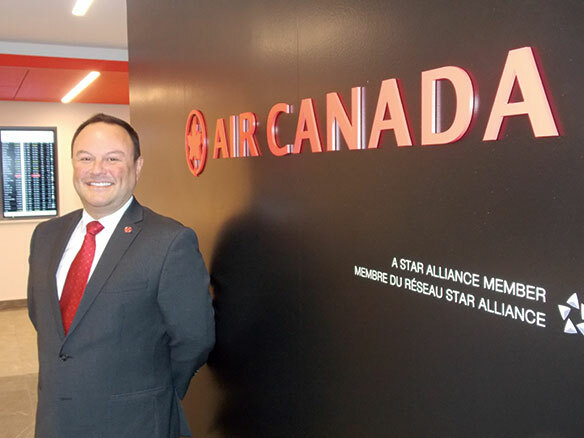 “The fact is, last year, we had 67,000 modules completed at the GSU, and we [did] a survey of all of the agents that were part of the program and 75% agreed that the GSU has helped them in a meaningful way to sell more Air Canada and to sell [Air Canada] better. And 74% considered the content very relevant or relevant. So, I think we had a home run there,” Russi said. In this respect, he pointed to the fact that Air Canada has been “very vocal” with IATA in Canada, as it looks for them to automate their platforms a bit more. Perhaps the biggest news for 2018 is that Air Canada has started work on replacing its Passenger Service System (PSS), which is the core of the airline, housing all of its inventory, sales, airport servicing, etc. “We are going from our own in-house system, which is called Res III, and we are going to move to the Amadeus Altea platform, by 2019,” Russi told CTP. 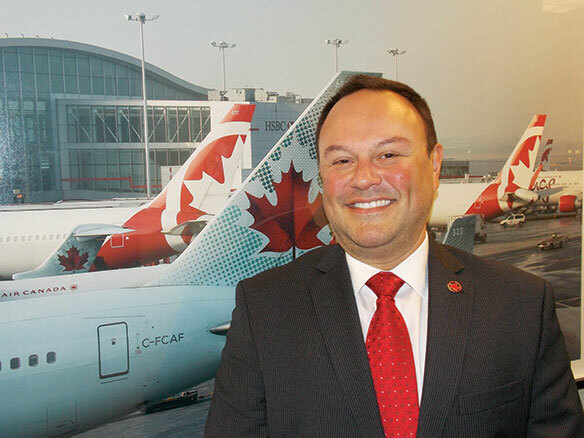 “[Amadeus Altea] will make it very seamless for travel agencies to sell Air Canada in conjunction, for example, with Lufthansa. In fact, it will be one single PNR, so the reservation record that the agency has or [Air Canada has] or Lufthansa [has] or any other partner [has] will actually be the same record, rather than a copy of a record,” he explained. So, the obvious question at this point is what’s next? And he pointed to Air Canada’s “more meaningful” introduction of Premium Economy within North America as an example of this. “Looking back, it’s quite interesting because in the last three years, we’ve launched 72 new routes … and every single one has been successful,” Russi told CTP. PressToday, Air Canada is offering a prize of a trip for two (2) economy class tickets from any Canadian city serviced by Air Canada to Shannon, Ireland. Air Canada is also a presenting sponsor at the Agents’ Choice Awards Gala that will take place on June 14, 2018 in Toronto. For a chance to win this prize – or others – simply take part in the Agents’ Choice Awards survey at https://agentschoice2018.questionpro.com/ . Closing date for voting in Agents’ Choice 2018 will be April 6, 2018.